As you will have seen in my previous post, Bath has an abundance of places to eat in, and this is very much the same when it comes to drinking. Whether you love to sip wine in a wine bar, have a cheeky cocktail or two in a trendy bar or just a simple pint in a pub; Bath has something for you. If you’re into your wines then the Beckford Bottle Shop is the ideal place for you. 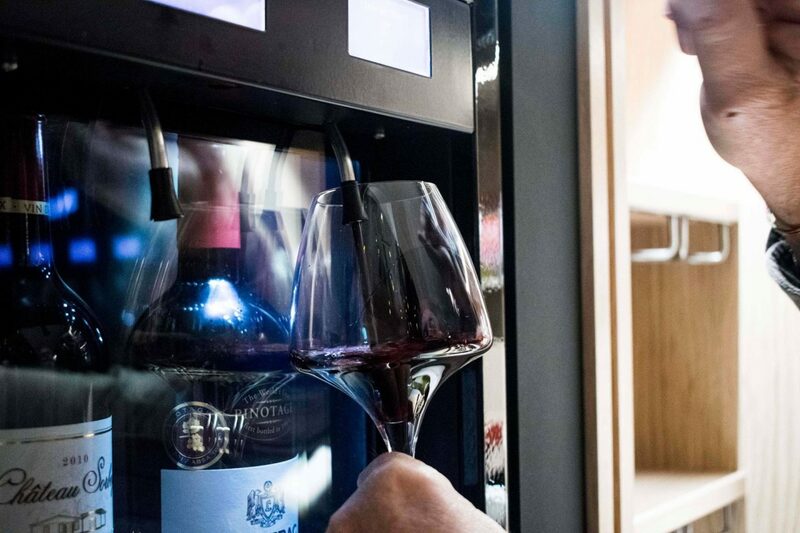 Boasting a menu of over 250 wines with a curated selection of British cheese and charcuterie from the counter to pair with. Also, in the mornings they are open for coffee and plenty of sweet treats and on Sundays, they offer a brunch menu of small plates too. 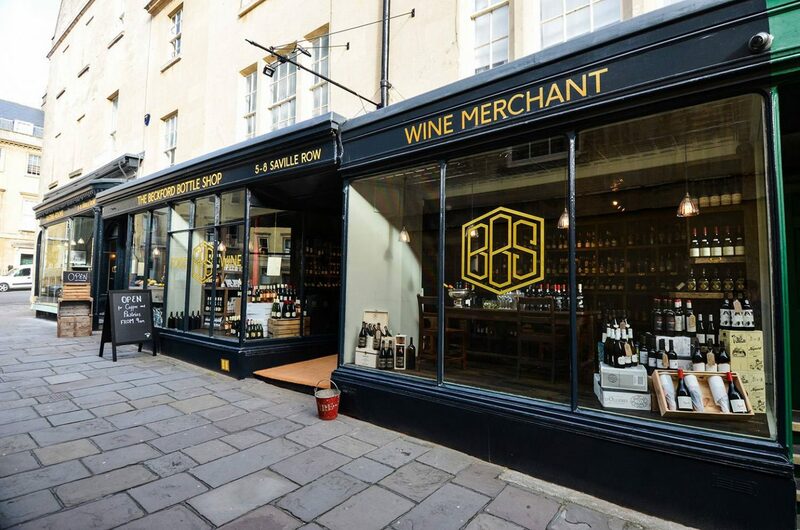 Within the beautiful Georgian building in Milsom Place, Le Vignoble is home to another great wine offering. Not only is the menu fantastic, there’s the contemporary decor, friendly atmosphere and great tapas too. Le Vignoble also has monthly tasting events that are usually £20pp with £10 of that on a wine card for the evening. Circo’s is a my favourite blend of old and new with classic panelled walls, luxurious Chesterfield sofas and a cool palette of chic blue tones accented by dusky copper highlights, which sounds a lot my future home. 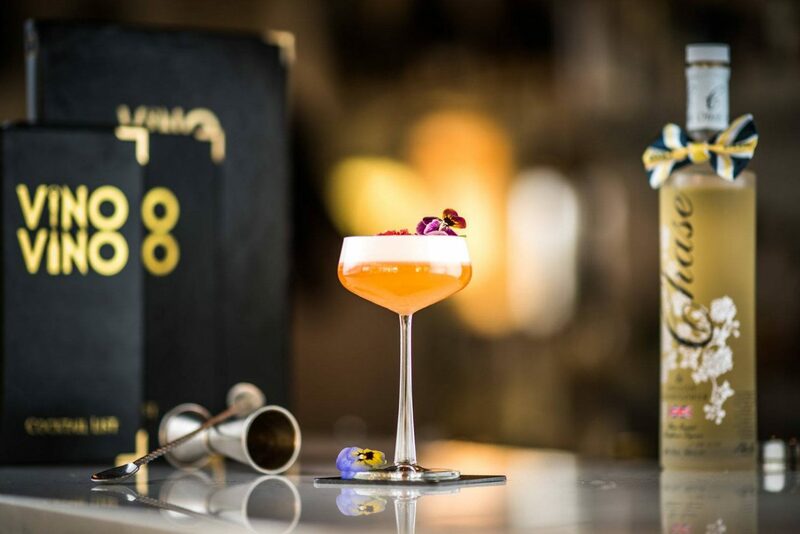 With their vast array of cocktails, a Rum bar with over 60 Rums, as well as a rather large champagne, wine and spirits list, it’s the perfect location to kick of any evening. Since opening back in 2014, Vino Vino has been labelled as a very sophisticated wine and cocktail bar with an informal, classy atmosphere that both locals and tourist alike love. The cocktail list complements the extensive wine menu, ensuring that there is something on offer for every kind of drink lover and the selection of Artisan cheese and charcuterie, delicious sharing boards and tapas-style plates make the perfect pairings. 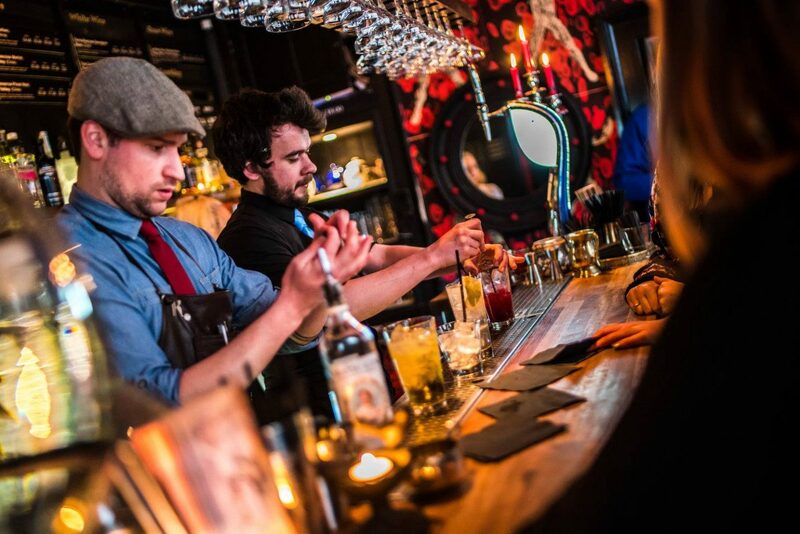 The Canary Gin Bar offers a whopping 230 gins in their ground floor bar and upstairs in the Distillers bar there are over 40 gins and an array of cocktails to wet your palette. Each gin is paired with its own unique mixer and garnish that has been created by the mixologists. 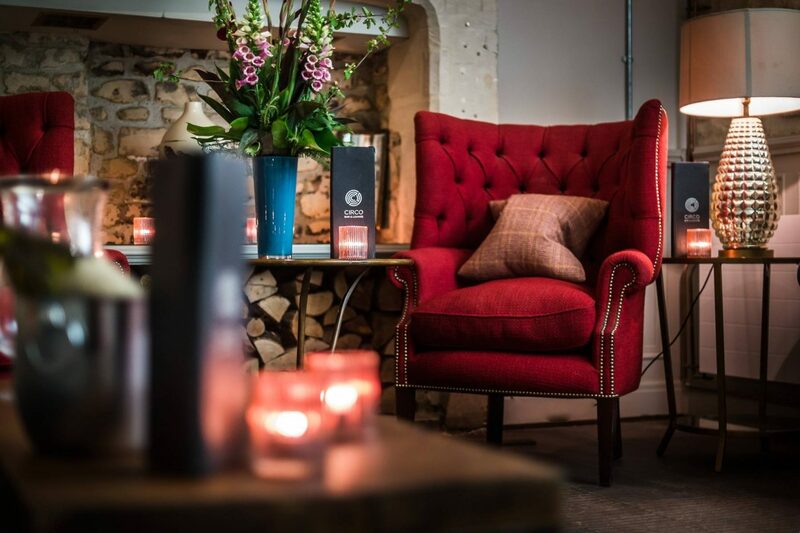 Bath is well known for its gin so this gin bar is well worth a visit. 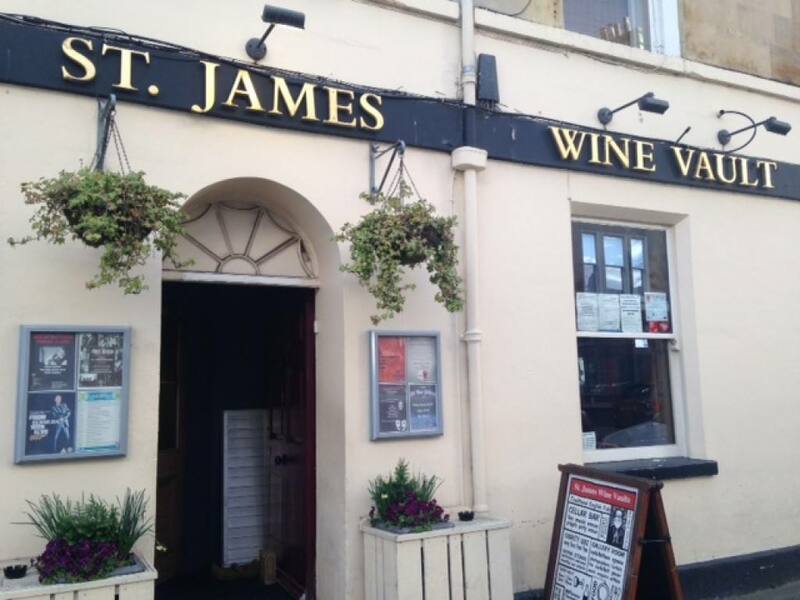 If you’re looking for something a little more casual, the St. James’ Wine Vault is a live music pub that offers a wide range of quality wines, ciders, lagers, beers and spirits. They also host weekly charity quizzes, regular jazz nights, and open mic nights. The atmosphere is laid back and as they don’t serve food you’re more than welcome to take a takeaway in with you and the pub will provide crockery and cutlery; what a lovely idea?! "Home Improvement Projects: Why it Makes Sense to Hire Professionals"